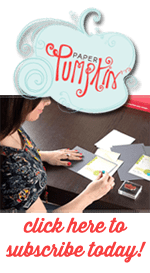 This Wednesday is the April Card Class! We’re going to work in a few quick Easter projects before the weekend so you’ll be all ready for this Sunday! The first is a Mini Garden Flag. The class fee does not include the flag holder, but I do have a couple extra on hand if you’d like to purchase one for $5.00. The second item is the adorable Easter basket. And don’t worry, you won’t go home with an empty basket. I have the grass, plastic egg, and CANDY to go with your basket. It will be all ready to give away – assuming you don’t eat the candy on the way home. 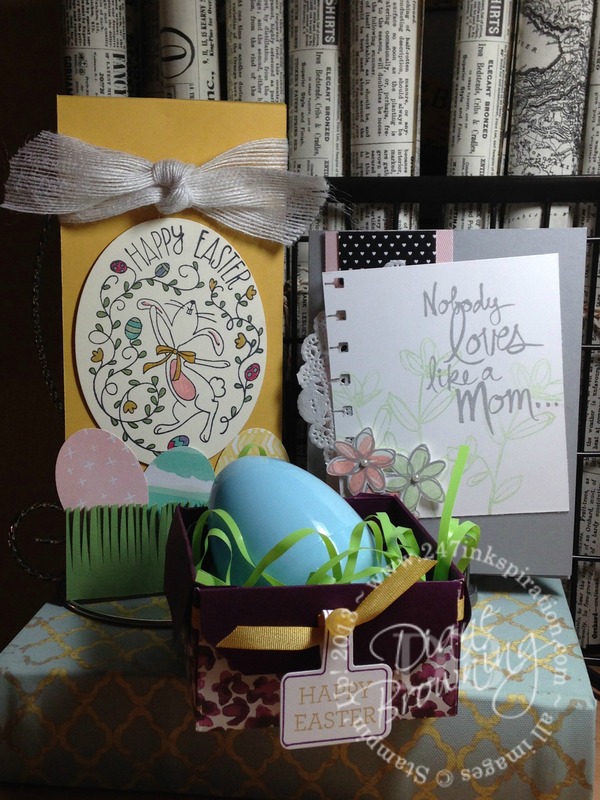 The last item is a card for Mom – your mom, someone else’s mom, or any other special lady that fits that category. Please RSVP no later than Tuesday. Class fee is $20.